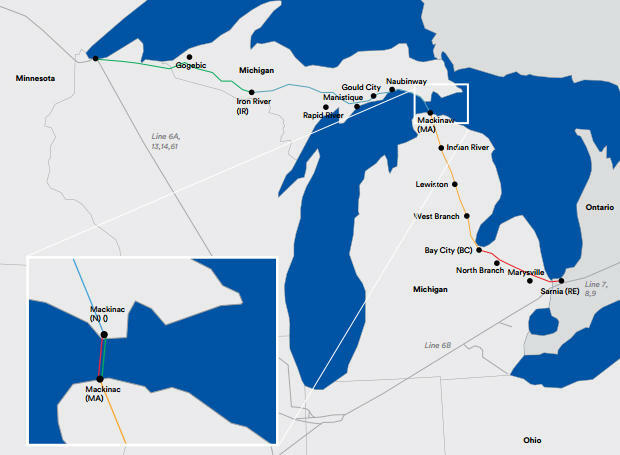 Enbridge Energy's Line 5 pipelines run under Lake Michigan at the Straits of Mackinac. Mike Shriberg, a member of the state Pipeline Safety Advisory Board, joined Stateside today to explain. 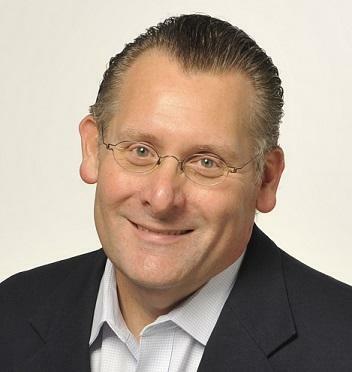 He’s also director of the National Wildlife Federation’s Great Lakes Regional Center. For the full interview, listen above. Read statements from the governor's office and from Enbridge below. The agreement announced Monday between the state and Enbridge Energy Partners puts a priority on safeguarding the Great Lakes and other important waterways in Michigan. While the Pipeline Safety Advisory Board’s advice and guidance is valuable on all pipeline topics, the Board is a recommending body and can’t enter into legal agreements on behalf of the state. This agreement, which is not a final resolution of the Line 5 issue, will be discussed at the Pipeline Safety Advisory Board meeting Dec. 11 at the Causeway Bay Lansing Hotel and Convention Center and the State looks forward to hearing Board members’ views. One thing the Board has been vocal about is announcing a timeline for taking action on Line 5, and Monday’s agreement meets that request. The Pipeline Safety Advisory Board website – www.mipetroleumpipelines.com – is a repository for information related to pipelines and Line 5. Posting pertinent information there about yesterday’s agreement, or other Line 5 developments, makes it easy for the public to find key documents. It also eases the public comment process, such as the 30-day window that is open for public feedback on the final version of the independent alternatives analysis report. Today, Enbridge entered into an agreement with the State of Michigan laying out a path forward for addressing the future of Line 5. The agreement increases collaboration and coordination between the State and Enbridge and contains seven key actions that move toward a long term solution. 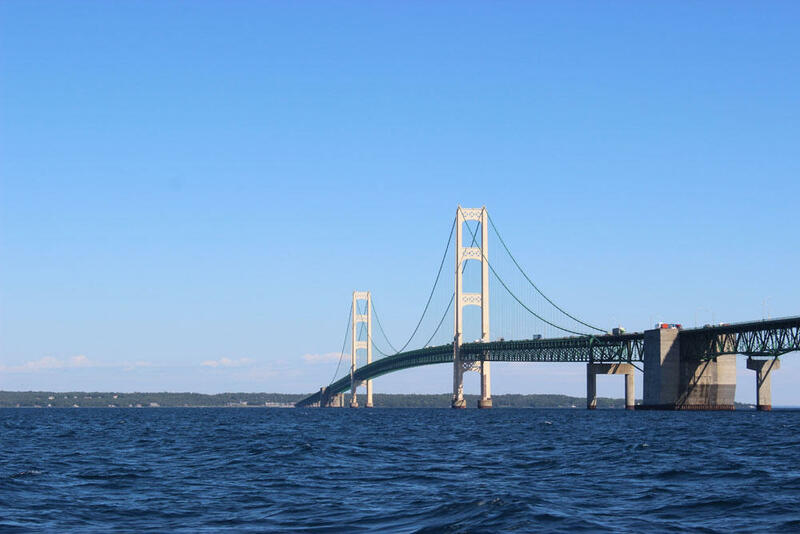 From an engineering and operational perspective, ongoing inspections and studies show that Line 5 at the Straits of Mackinac remains in good shape and is fit for service. We realize our internal technical studies and understanding haven’t translated well into reassuring the public or Michigan leaders about the ongoing safe operation of Line 5. We apologize if our actions sometimes have created confusion.